Ray Jordan has been writing about wine for more than 30 years. 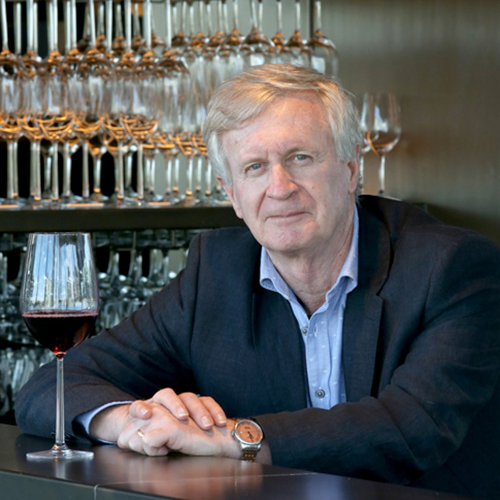 His first articles were published in the early issues of the national wine magazine Winestate in the late 70s when he worked in Sydney as a correspondent for The West Australian newspaper. Ray currently writes two regularly weekly columns in The West Australian and The West Australian’s Saturday Magazine, whilst also contributing to other publications. In 2003 Ray released the first of his annual guides to West Australian wines and has also co-authored a book on Margaret River. He hosted his own radio show on wine for three years on Radio 6PR. Ray has judged at the Swan Valley Wine Show, the Barossa Wine Show, the Perth Hills Wine Show, the Geographe Wine Show and the Sheraton Wine Awards. He is a winner of the W.A. Wine Press Club wine writing award and in 2006 was awarded the George Mulgrue Award for his contribution to the W.A. wine industry. In 2009 Ray released the eighth edition of his guide to West Australian wine. He is also a first class speaker who is both entertaining and informative and can tailor a presentation to suit your specific requirements. He is a much sought after speaker for corporate and wine related events.